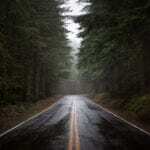 Top5 » Lifestyle » Motors » Why Do I Need Car Insurance? Car insurance is mandatory and covers your expenses in the event your vehicle is damaged, you cause damage to other vehicles or you or others are injured in a car accident. While it’s mandatory, many people find themselves asking, “Why do I need car insurance?” It’s expensive. You may have a flawless driving record and think you don’t need it. Perhaps you only drive a few times a year and therefore you’d prefer to just risk it! 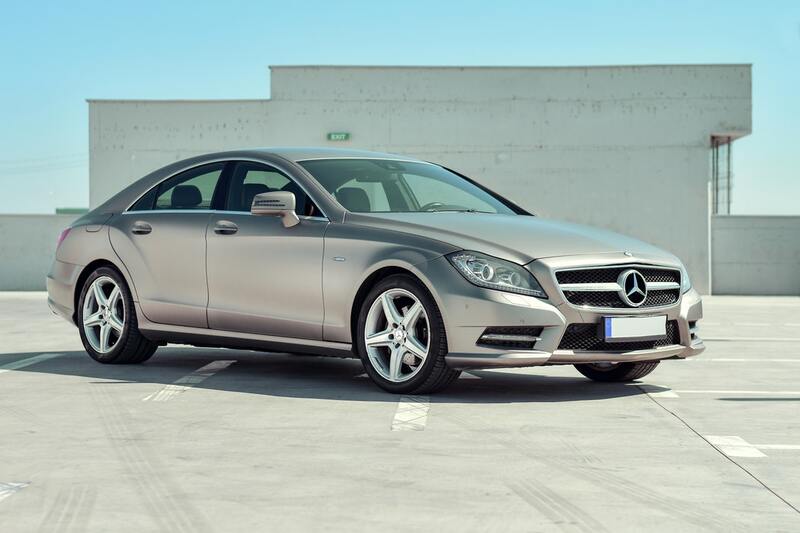 Well–aside from car insurance being the law–there are many benefits to having car insurance. Not only can it save you a lot of money and stress if you hit someone, injuring them and damaging their vehicle and yours, but it can also save you money and stress if someone else hits you. There are two primary types of car insurance: collision insurance and liability insurance. 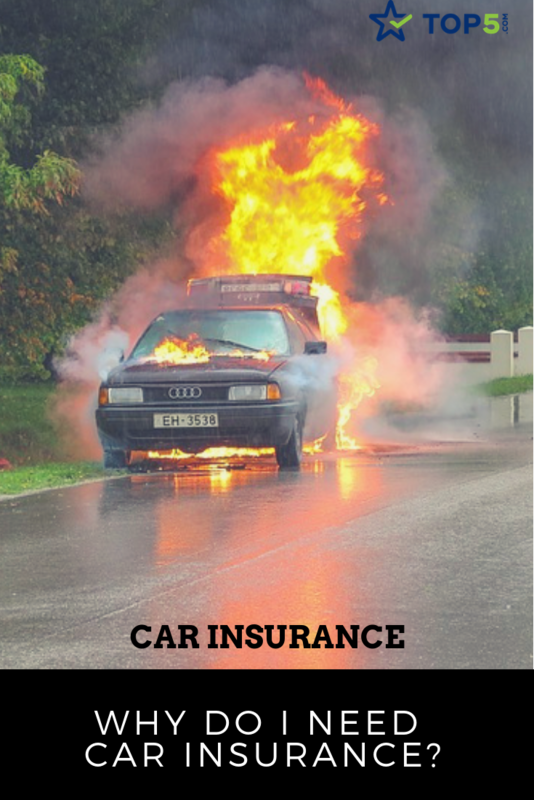 Collision insurance protects your car from fire, theft, vandal, natural disaster and so on. Collision insurance is not mandatory (as long as your car is paid off) but is recommended to protect you and your car. Liability insurance protects other people and their property from damage you may cause. It is mandatory. If you look at the average number of car accidents between 2005 and 2015, you can estimate that there are nearly 6 million car accidents every year in the U.S. That’s over 16,000 accidents per day. The U.S. pays about $230.6 billion in car accident costs annually, which breaks down to approximately $820 per person. While there’s only a 3 percent chance of getting in an accident of some kind in a year, if you do, you’ll want to have car insurance. If not, the results could be financially disastrous. In 1925, Massachusetts and Connecticut wrote compulsory car insurance laws as a way of forcing at-fault drivers to cover the costs of any damage they inflicted. These were the first two states to mandate car insurance, and in the years that followed, every state (and Washington, D.C.) have followed suit except for two. Virginia and New Hampshire are the only two states that do not require car insurance. In Virginia, residents can forgo car insurance and instead pay the state $500 per year. 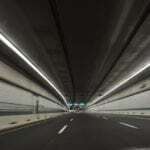 However, if a driver goes that route, he or she is liable for any accident that he or she may cause. The $500 is by no means a form of car insurance–it just allows you to go without it. While not a legal requirement, most drivers in New Hampshire and Virginia still choose to buy car insurance. In fact, the national average of uninsured motorists in 2012 was 12.6 percent, according to the Insurance Information Institute, but New Hampshire’s rate of those uninsured fell below this average at 9.3 percent and Virginia’s at 10.1 percent. Why do we need car insurance? Well, if you don’t have car insurance and are involved in an accident that is by no means your fault, you’ll likely find yourself wishing you had car insurance. Especially if the other driver doesn’t have car insurance! If you’re the victim of a car crash and require compensation either for injuries or damage to your vehicle, car insurance will compensate you for your loss. If the other party is at fault and has car insurance, that person’s insurance will usually compensate you within a matter of weeks both for medical needs and to cover the costs of repairing your car. Many people choose to lease cars rather than purchase them outright. Others choose to purchase outright but finance them. If you fall into either of these categories, there’s a good chance your lender will require you to purchase collision coverage and/or comprehensive coverage. 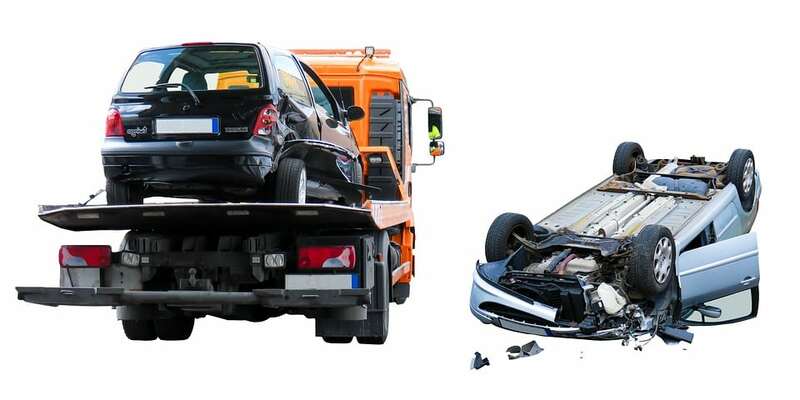 Collision coverage is an add-on for many insurance policies. It will pay to repair damages to your vehicle resulting from an accident with an at-fault uninsured driver or a hit-and-run driver. As the lender is the lienholder of your vehicle until you have completed making payments, car insurance helps to protect their investment. This should be an obvious answer to your “Why do I need car insurance?” question… Car insurance protects your vehicle if it’s damaged, whether it’s your fault or not. What if you back into a mailbox and damage your car’s back bumper? Depending on your plan, car insurance will cover the repairs. 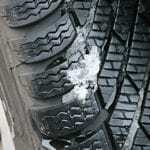 What if your car is damaged in a hail storm? What if your car catches fire? Car insurance will help pay for repairs. What if your car is vandalized? Car insurance will cover the costs to repair the damage. What if your car is stolen? Car insurance will help buy you a new car. Without car insurance, you would have to use your own money to get your car fixed or replaced in the above situations–which could be quite expensive. 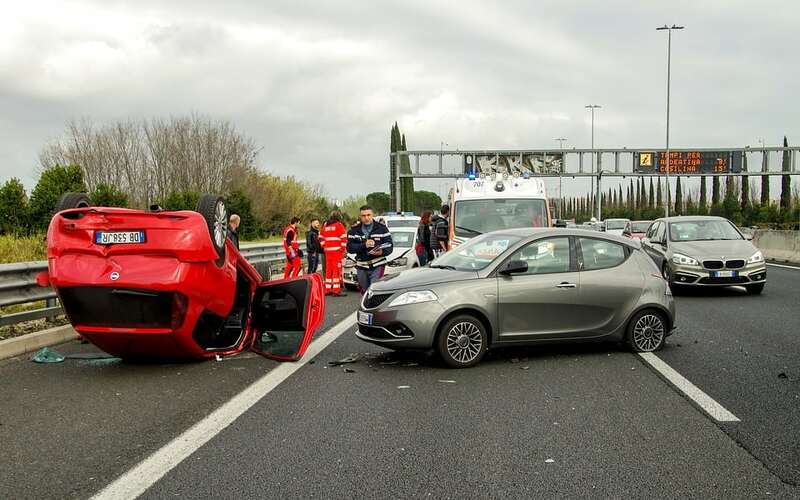 If you cause an accident, you may be held responsible for the costs associated with it. The next time you find yourself thinking, “Why do I need car insurance?” remind yourself of that. 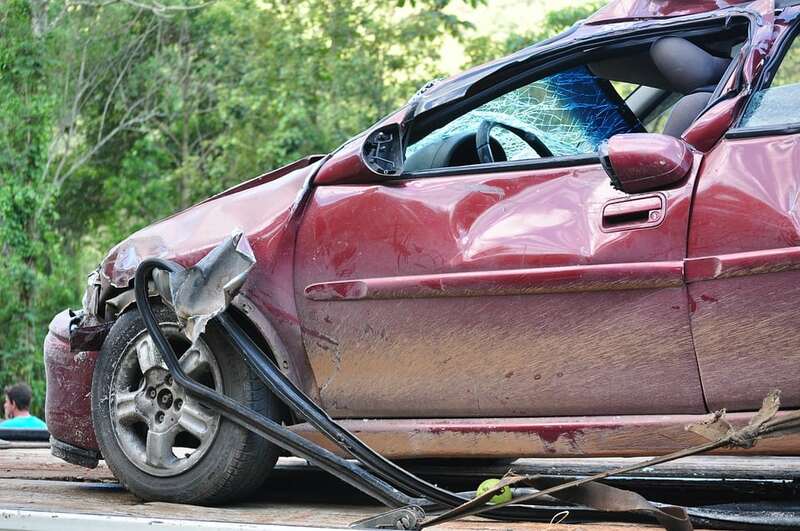 Liability coverage can help pay the medical bills and property damages for the person you hit. If you’re involved in a bad accident and the other driver decides to take you to court, car insurance will help pay the necessary legal fees, such as hiring a lawyer and any money the opposing party may win from a lawsuit. 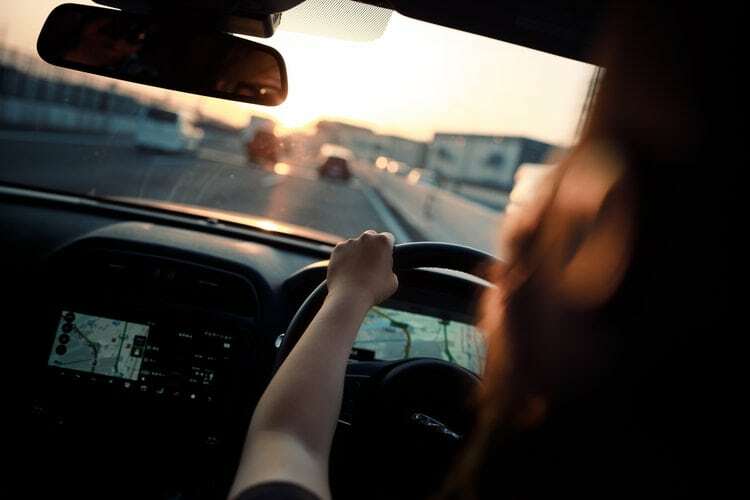 If you don’t have car insurance and are taken to court, this could be quite costly and could cause you to go into financial ruin and have to declare bankruptcy. If someone hits you and it is entirely their fault but they don’t have car insurance, uninsured motorist coverage could help cover your medical bills. This type of coverage is required in some states but optional in others. Have you ever been involved with another driver that didn’t have car insurance? Tell us what happened in the comments below.